Serviced here, Non-Smoker vehicle, Excellent Service History, Excellent Condition, CARFAX 1-Owner, LOW MILES - 42,908! JUST REPRICED FROM $22,695, FUEL EFFICIENT 25 MPG Hwy/18 MPG City! 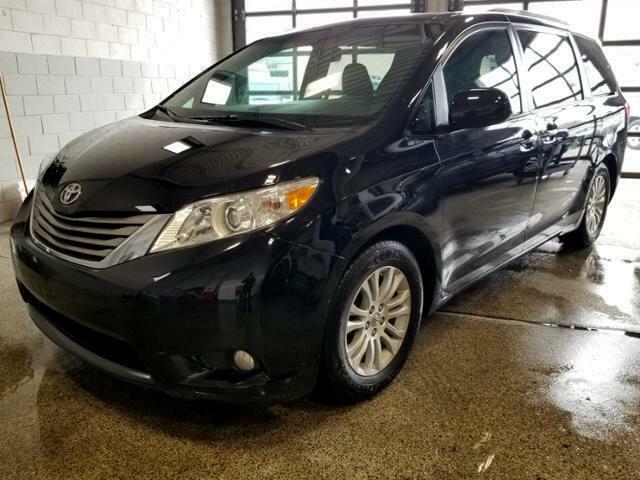 Third Row Seat, Moonroof, Heated Leather Seats, Entertainment System, Aluminum Wheels, Power Liftgate. Edmunds.com's review says Materials quality is very good, and the new dash design is both more attractive and more functional. Seating is plush, and there's abundant storage space along with user-friendly controls..